Our Fischer Amps RHAPSODY in ear headphone series has been developed with a passion for detail. The engine with a perfectly selected and well-matched combination of Maximum three or four balanced armature drivers form the basis of our RHAPSODY series. 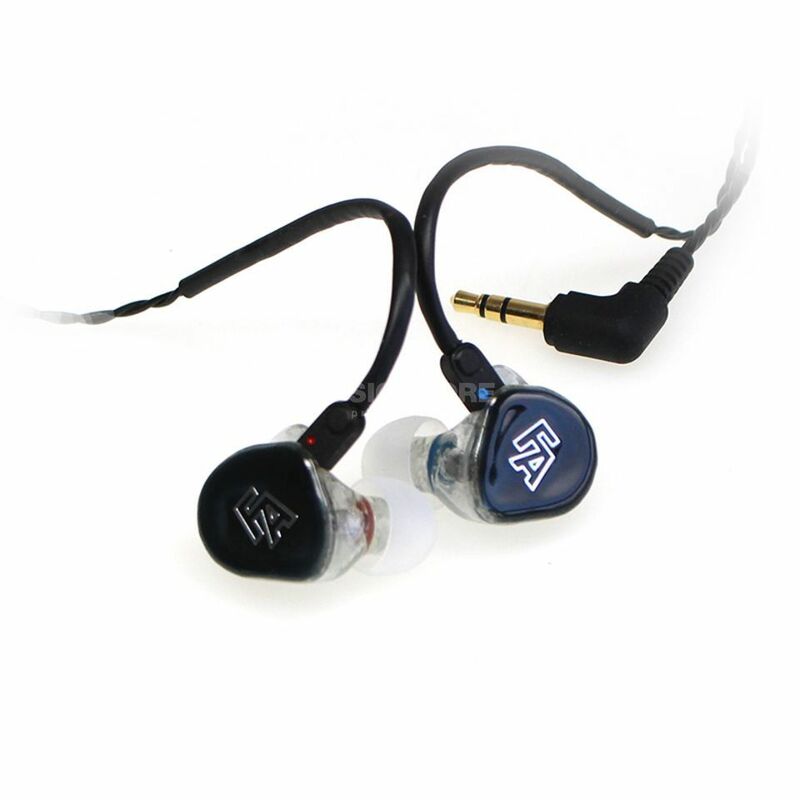 Many years of experience in electronic and acoustic development helped us to create a fine and precision-tuned sound. Ergonomically shaped, hand-finished earphone Shells and high Quality accessories round out the sound experience. Simply put, a sophisticated manufactory product series, handcrafted in Germany with a unique sound character and a compelling price/performance ratio. Sound characteristics: Real flat frequency curve with detailed mids and finest highs.